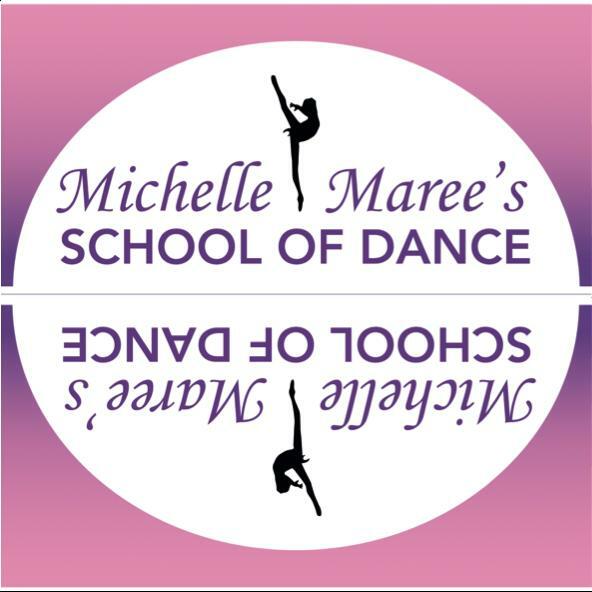 Michelle Maree’s School of Dance has been established since 1990, situated on the Central Coast, Erina. We provide a safe and friendly environment where our students learn from qualified teachers. We encourage each of our students to strive for their very best and enjoy. Our teachers keep dance classes fun, whilst maintaining discipline and respect throughout.